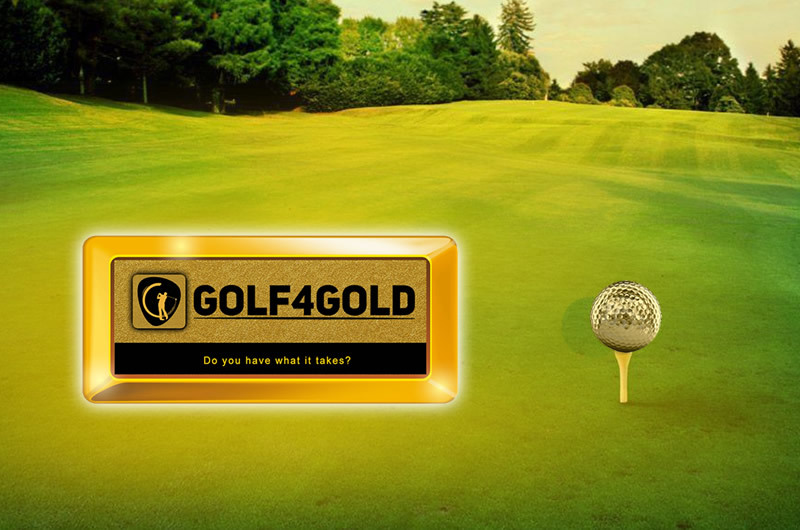 Golf4Gold Do you have what it takes ? 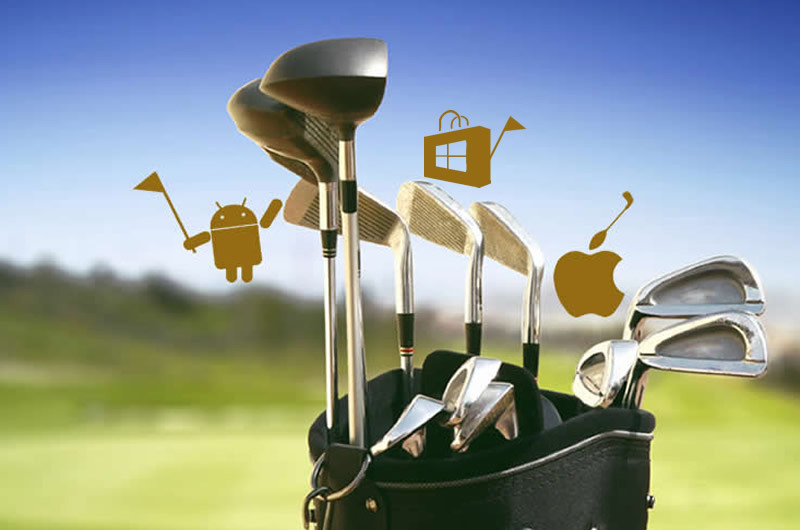 Golf4Gold captures the passion of golf in an easy-to-use app. The competitive spirit of the game has been captured, by changing and shaping the narrative, and digitalizing it into an app. Why you should join the Golf4Gold family? Immortalise your winning game on that special day with your buddies. 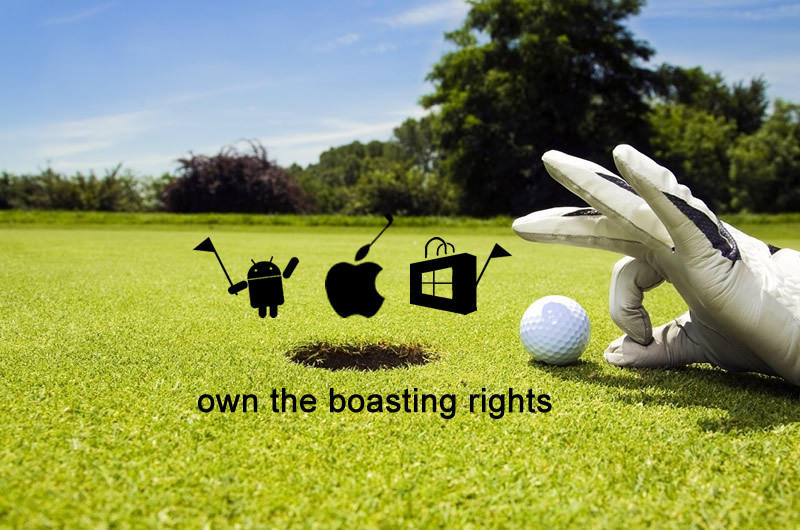 You own the boasting rights! Golf4Gold has a comprehensive database of South African golf courses, but if a course or tee box is missing, we will glady add it on. Play as many times as possible, to improve your score in the challenge, as only your best score is recorded. View your game scores - positive score, above the course rating, or a winning negative score below the rating. Enter your score, monitor your ranking, access score history, compete to win prizes. Own the bragging rights! Free credits enable you to compete both nationally and with your buddies. What are you waiting for? Download the app now. PayFast, a secure payment platform is used to process credit purchases. Banking information is not captured nor held on the app. Great partnerships bring you the best prizes and even greater discounts on golfing merchandise. On demand notifications keep you fully up to date on all activities on the app and all future improvements. Together we can help grow golf to disavantaged South African youth by supporting our partners' golf development programs. Click here to download and install on your andriodriod device. Click here to download and install on your Apple device. Click here to download and install on your Windows device. We would love to chat to you. © 2017 Golf4Gold. All Rights Reserved.